Make sure it’s clean, free of moths and it still fits you! Then you’ll be ready with all the other green-jacketed brigade as next month sees the 80th US Masters. It’s always held, same time every year, during the first full week of April and it’s the first of the years Majors. The US’ Jack Nicklaus has won it the most times, 6 if you were wondering, the last time back in 1986. Since then he’s put his vast knowledge of the game to a few Thailand golf courses, Springfield in Hua Hin, Legacy in Bangkok, Mission Hills in Kanchanaburi & Mission Hills in Phuket and Laem Chabang in Pattaya. 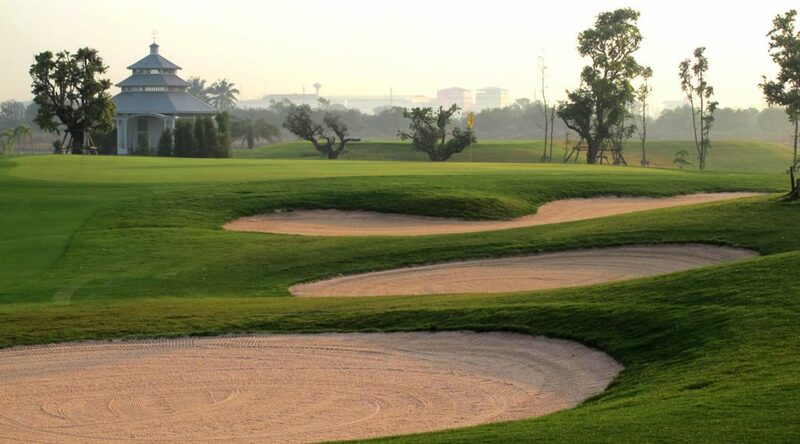 Thailand loves this event, so much so that they created a course in Bangkok, one of South East Asia’s best kept secrets, The Royal Gems Golf & Sports Club, which replicates the back 9 of Augusta. We can book this for you, maybe make a dream come true. 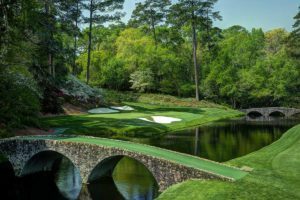 The Masters is steeped in history and, as you would imagine, has a number of traditions. 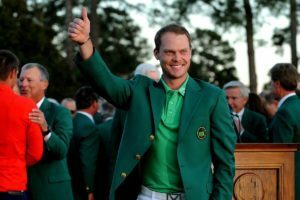 For instance, did you know that since 1949, a green jacket has been awarded to the champion, who must return it to the clubhouse one year after his victory, although it remains his personal property and is stored with other champions’ jackets in a specially designated cloakroom. In most instances, only a first-time and currently reigning champion may remove his jacket from the club grounds. Another odd one, the day after the tournament closes, The Bobby Jones Scholars from Also, the University of St Andrews in Scotland, play a four-ball round on the course – the last people to do so before the green keepers start the process of repairing and restoring the course to pre-tournament standard. However, of all the traditions at the Masters, none is more endearing than the annual Par 3 Contest. This beloved event, held on Wednesday of Tournament week and now televised around the world, is above all a family affair. Wives and girlfriends, children and grandchildren, nieces and nephews-all happily serve as caddies. The sight of toddlers, outfitted in miniature Augusta National jumpsuits, toting a light bag or tending a flagstick more than twice their height brings smiles to onlookers near and far. Back in 1934 the winner, Horton Smith, won $1,500. The purse in 2016 was worth around $10 Million, with the winner, England’s Danny Willett, collecting close on 20% of that, very nice for a few days work. The first non-American to win was a South African by the name of Manny Zerman way back in 1992. By the way, if you had looked at my dates in this article and thought “they don’t quite add up”, just to explain, between the years of 1943-1945 the Masters was cancelled due to World War II. Wherever you decide to watch this grand event, I hope you all enjoy it immensely, as will I.